This poll was conducted in the Mold Avoiders group in February 2019. A total of 107 members participated. Which of the following vitamin or mineral supplements are you fairly sure have been at least moderately helpful to you since starting mold avoidance? 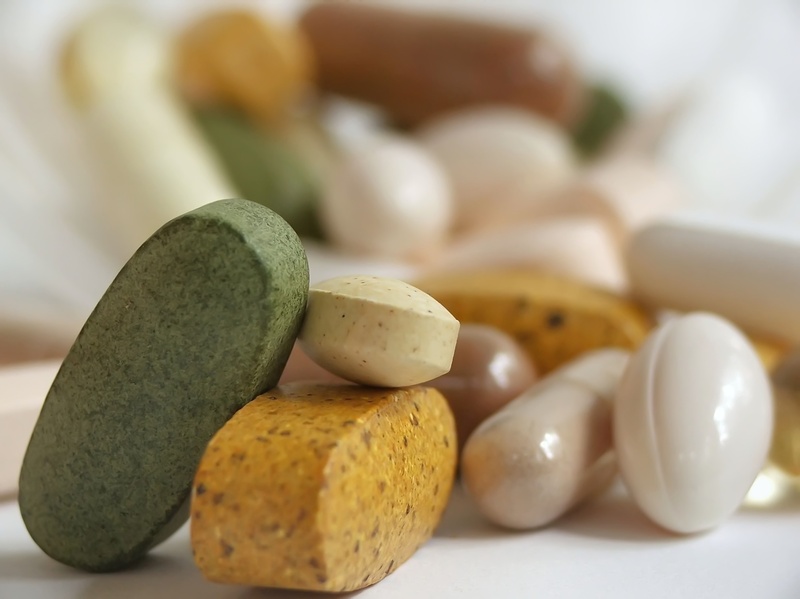 If you have taken a supplement but have not noticed benefits and also are not fairly sure intuitively that it has been beneficial, then do not mark it.